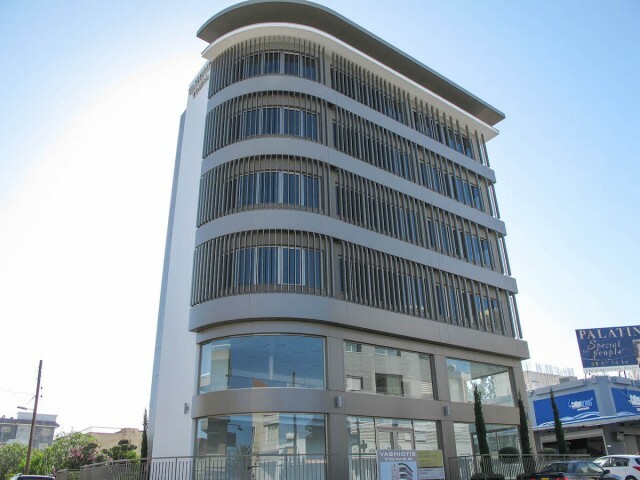 The four office building consisting of a showroom on the ground floor and four office floors of 200 m² each. The building with a separate entrance, indoor and outdoor parking, and storage space in the basement. The building is located on the stree.. The villa is located on a hill in the area of Agios Athanasios. The villa offers panoramic views of the sea, the city and the lake. On site is a large barbecue area, guest house with 2 bedrooms, a swimming pool and a large garden. 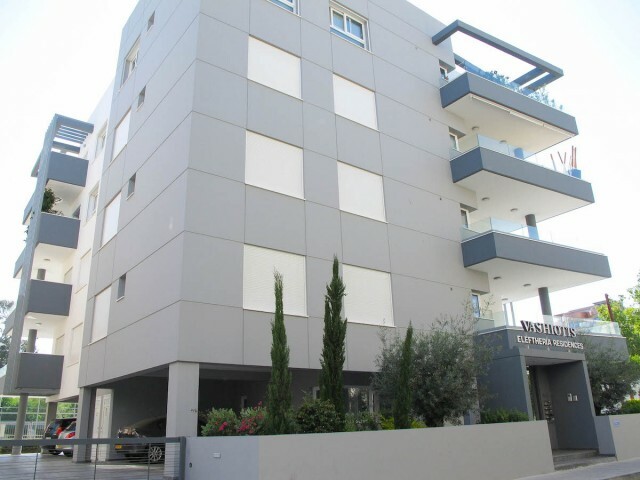 Lot size 7500 m²..
New three-bedroom apartments in the center of Limassol. Distance from the sea 100 meters. The building has eight apartments and only one is available for sale. Very spacious living room and open-plan kitchen. Large veranda overlooking the sea. Apa.. 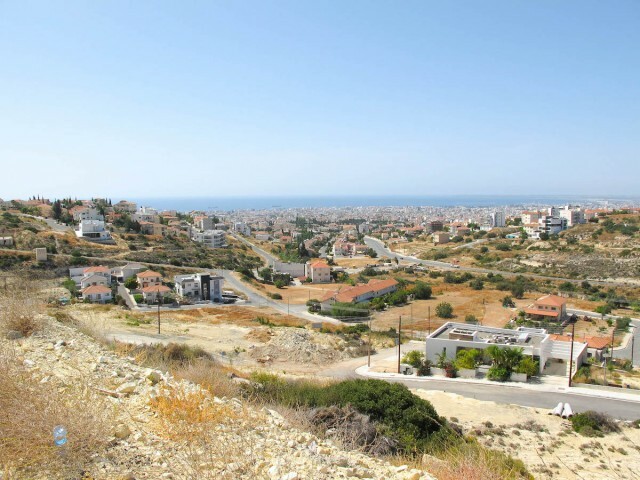 The land is located in Limassol, near Mesa Guiton with panoramic sea views. The area of 650-750 square meters. Built-up area of 40%. The plots are located on the top of the hill, so from the area enjoys a wonderful view of the city and the sea. Ma..
Four bedroom villa in Agios Tychonas with panoramic sea views. The villa has its own private garden and swimming pool, as well as a gazebo with a barbecue area. Covered area of villa is 680 m², land area is 2000 square meters. Own a borehole for w.. Luxury Villa in Limassol in one of the most prestigious areas of the city. Stunning garden with swimming pool, large plot of land. Quiet and calm place, with views from the balcony overlooking the Mediterranean Sea. The scale is impressive villa, ..
Fantastically decorated villa in Limassol with panoramic views of the Mediterranean Sea. Covered area is 270 sqm, 60 sqm attic, basement 224 m². The villa is equipped with an elevator, fireplace, own well water. The center speaker, 5x15 meter swim..
Four bedroom villa with guest house in Limassol, near Hotel Crown Plaza. The villa 2800 m² covered area of 500 sqm, two floors. The area of the guest house is 100 m². Indoor garage for 4 cars. On the ground floor is a hall, kitchen, office, playro.. 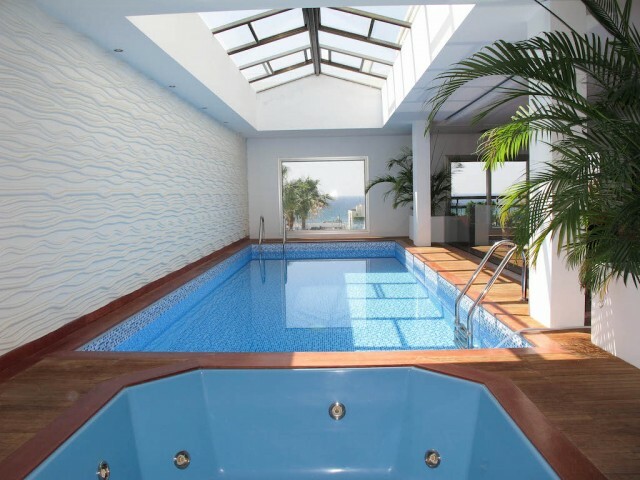 Exclusive penthouse apartment in Limassol, with private pool and panoramic sea views. Penthouse after major overhaul in the house, which is 10 years. Five bedrooms, four bathrooms, one bathroom with shower, one toilet. Private garden on the roof o.. 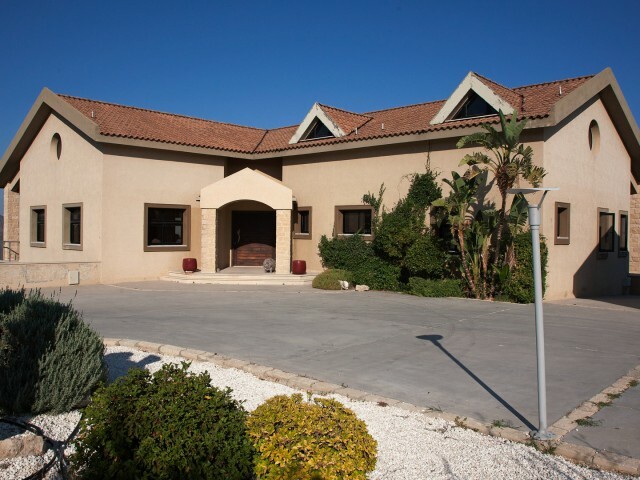 Luxury five bedroom villa in Limassol, near Souni. From panormany villa offers views of the Mediterranean Sea, the salt lake and the mountains. Quiet and peaceful place on the hill. Four bathrooms, barbecue area, large verandas overlooking the sea..